If you are having a health issue or are booking in a routine check-up you always choose professional medical experts. Why should this be any different when taking care of your car? We have been going to South East Euro regularly for the past few years and always feel that our car gets a brand-new life after their impressive servicing. The entire team there have been absolutely fantastic, and their professionalism is second to none. Took my car in for a regular service when I got a massive quote from another shop, was glad to get the service done with these people at a very competitive price I was happy with and loved the way their staff communicated with me. Amazing top notch work done on my car, very happy with the overall experience with the centre. I am glad to go back to south east euro to get my car serviced next time too. 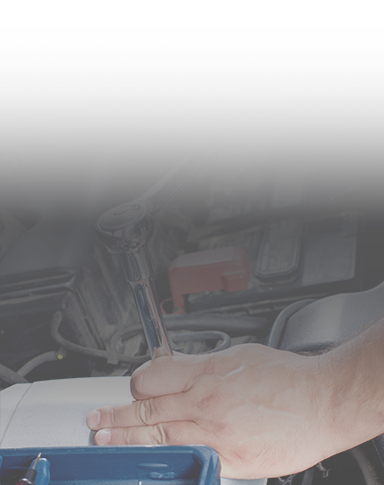 Don’t be inconvenienced while we work on your vehicle! To keep you rolling on the roads we will provide you with one of our complimentary and safe loan cars for the duration of the works. At South East Euro our commitment to our customers does not sop outside of the workshop! When you purchase a prestige vehicle you want a premium team to conduct outstanding and focused mechanical repairs and inspections on it. 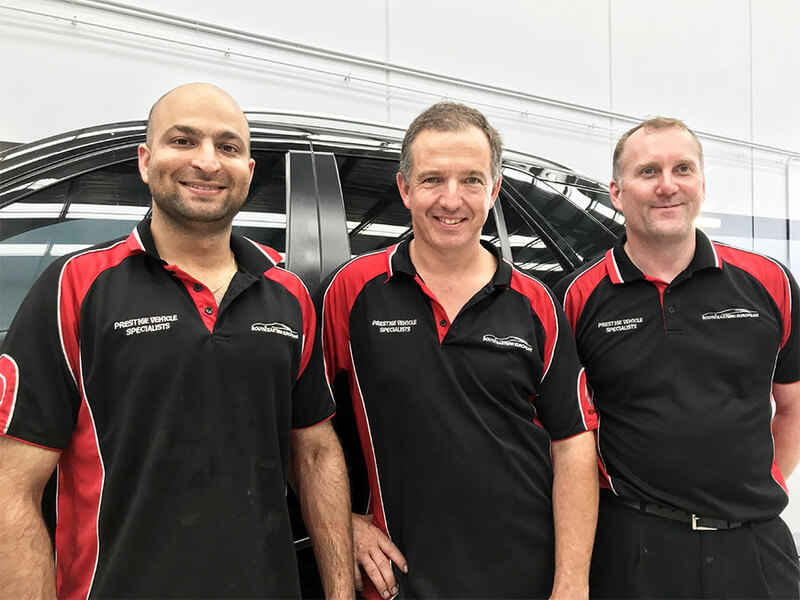 For over 40 years the talented and highly-skilled auto professionals at South East Euro have delivered lasting and reputable automotive solutions to our customers living throughout Melbourne’s south east. 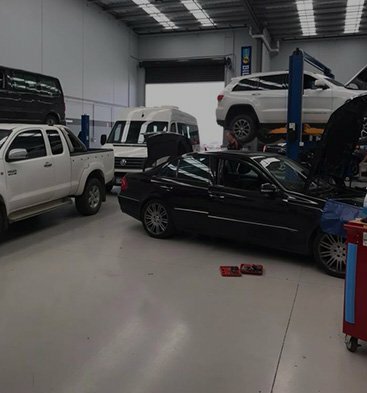 From our Pakenham workshop, our Audi mechanics can keep Berwick cars and vehicles safely operating and handling with the same high levels of performance. 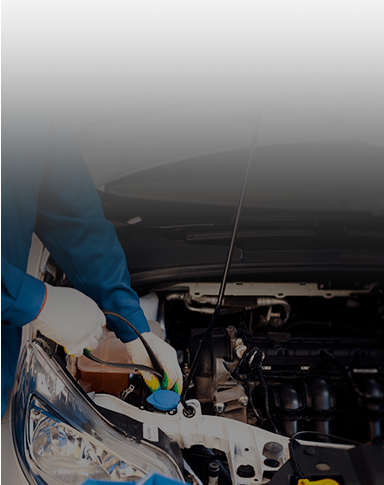 At South East Euro we apply leading and advanced inspection and repair methods and techniques to keep your vehicle in the best operational condition possible. 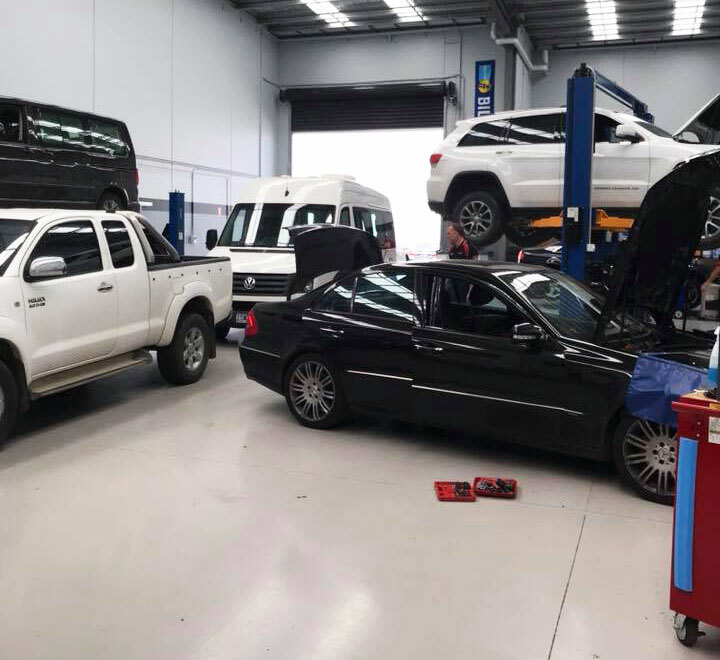 Using well-maintained diagnostic equipment, our skilled Mercedes mechanics can improve Berwick Benz’s, ensuring that their handling and performance is kept at the same renowned levels. 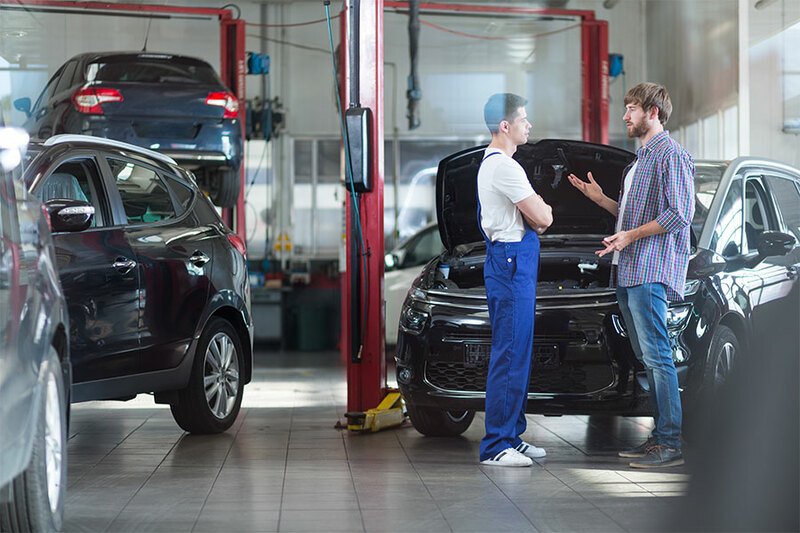 From Beetles to Polos and all makes and models in between the team at South East Euro have the know-how to improve and modify the performance and condition of Volkswagen vehicles. 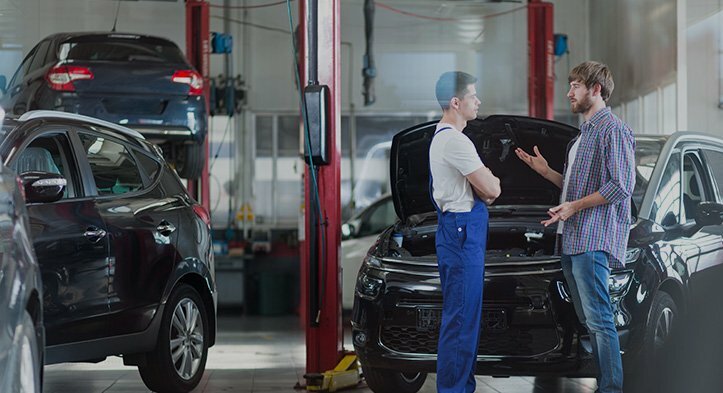 In keeping with manufacturer standards and specifications our detailed VW mechanics have the ability to make sure your vehicle does not skip and beat and operates safely. 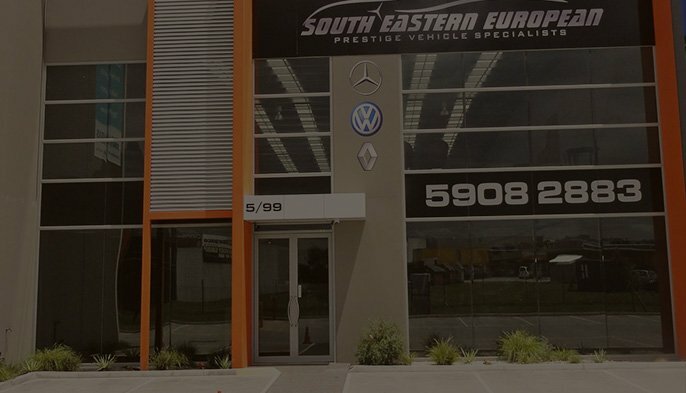 As reputable and renowned automotive specialists, Melbourne residents living throughout the south-eastern suburbs can trust South East Euro for an unmatched and detailed level of care and attention. 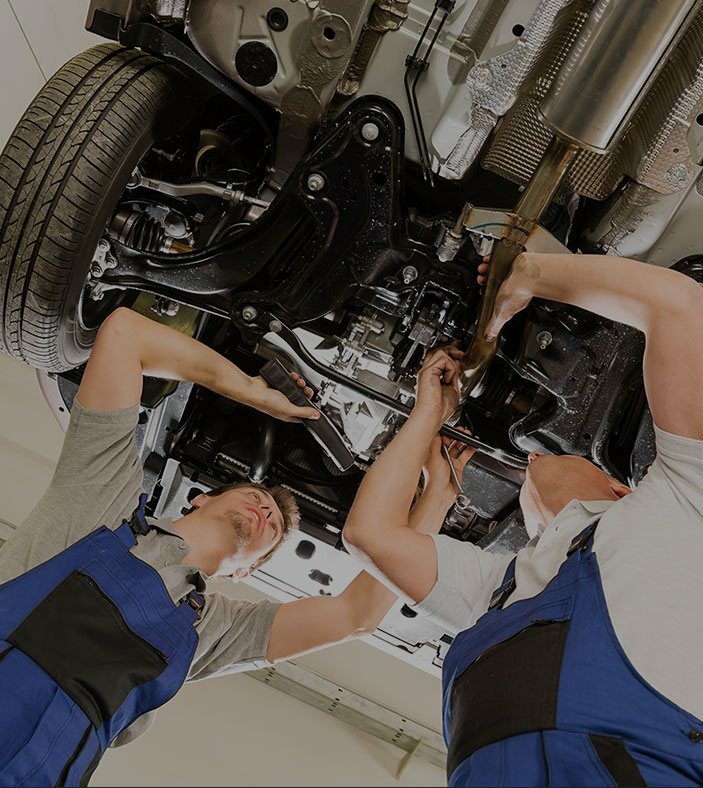 As highly-trained professionals, our team are the specialist European vehicle mechanics Berwick locals want to hire for lasting and superior care. Committed to delivering the highest level of service customised to our customer’s specific needs and requirements the team at South East Euro will proudly work on all makes and models of Land Rover manufactured vehicles. Our attentive mechanics will treat Berwick vehicles with the same level of care and attention that they do their own personal vehicles. When you are looking for a team of mechanics and auto professionals to work on the vehicle you’ve spent tens of thousands of dollars on you want professionals who have the skills to back up their talk. 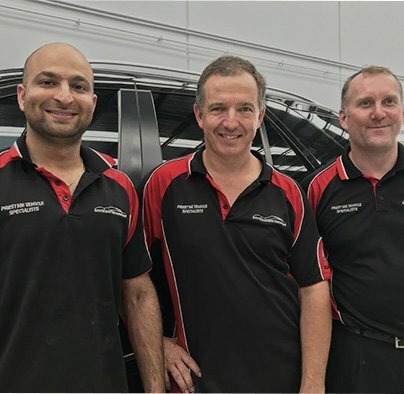 Using the same standards and techniques employed by dealer mechanics the team at South East Euro excel at conducting Mercedes car service solutions in and around the Berwick and Warragul region of Melbourne. 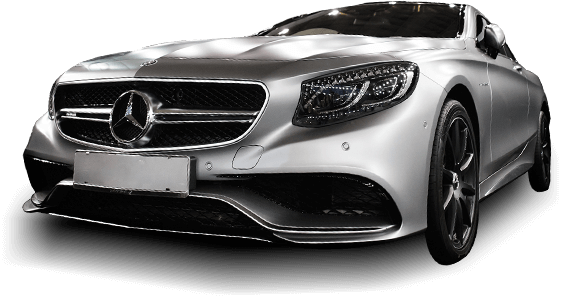 Able to meet the specific needs and requirements of our customers you can trust South East Euro to ensure the life and performance of your Mercedes. Call 03 5908 2883 to book your vehicle in with our team. 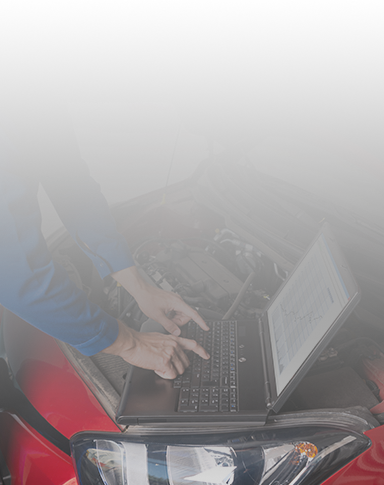 Leave your vehicle with the technicians you can trust thanks to South East Euro. 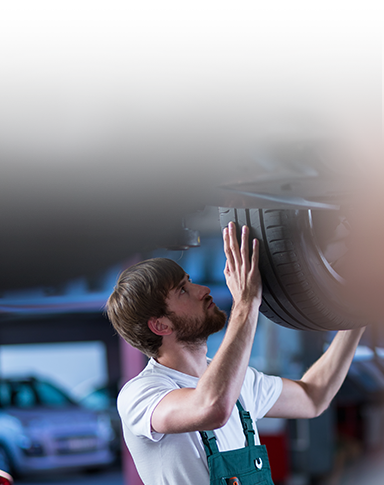 Our faultless Audi repairs give Berwick motorists the confidence that they have left their investment in caring and skilled hands. Using OEM or similar parts we can guarantee that your Audi will continue to give your thousands of kilometres of premium driving. Keep your Audi in the best health thanks to our dedicated Audi service. 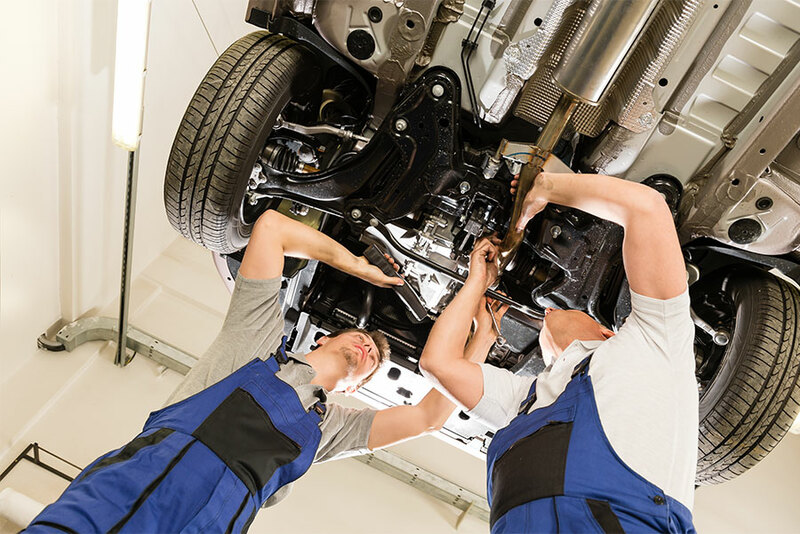 Berwick Audi owners can trust South East Euro’s mechanics and technicians to methodically go over all their vehicle’s integral components and systems to prevent wear or damage from impacting their drive. If your Mercedes Benz needs repairs Berwick locals need to stop by South East Euro. 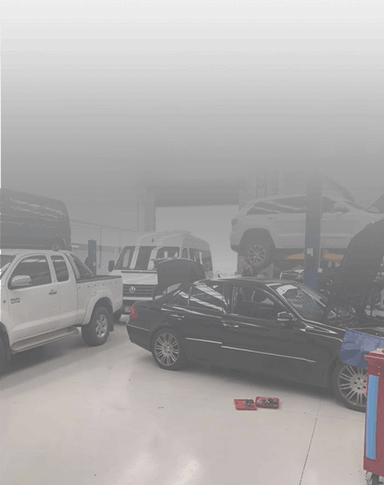 Using the right parts, components, and equipment our skilled and hands-on team can make your Mercedes Benz drive straight and feel incredible again. For all your Mercedes Benz service needs Berwick locals and beyond can trust South East Euro. Going over every component with a fine-tooth comb we can identify issues before they become expensive faults. Drive with pride and confidence in your vehicle thanks to our restorative VW repairs. 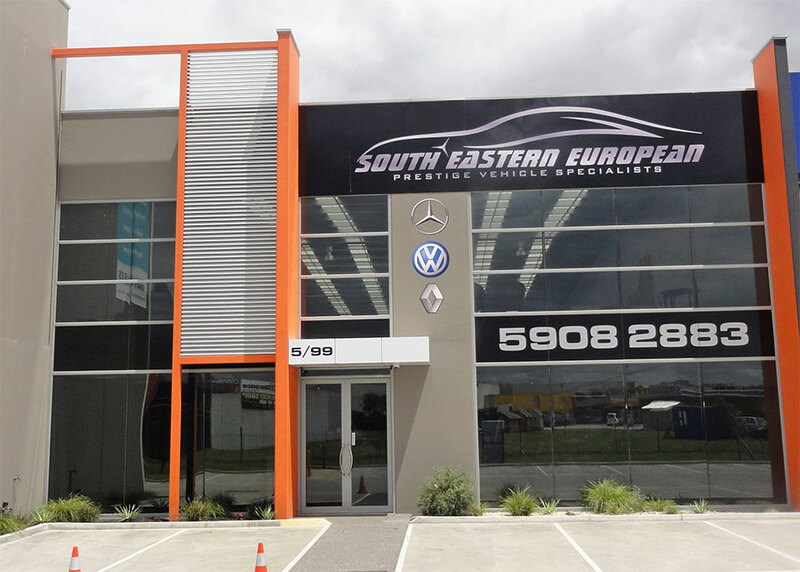 From Berwick and the surrounding suburbs South East Euro is trusted to repair VW vehicles of all shapes and sizes. 5/99 Bald Hill Road Pakenham, VIC 3810. Copyright © 2019 South Eastern European. All Rights Reserved.